Real Madrid will face Bayern Munich in the Quarter finals of the Champions League. This fixture is arguably the pick of the bunch, as it sees two of European football’s biggest heavyweights clash for the 10th time.The tie will also bring two of World footballs’ leading managers, Zinedine Zidane and Carlo Ancelotti, up against each other for the first time. 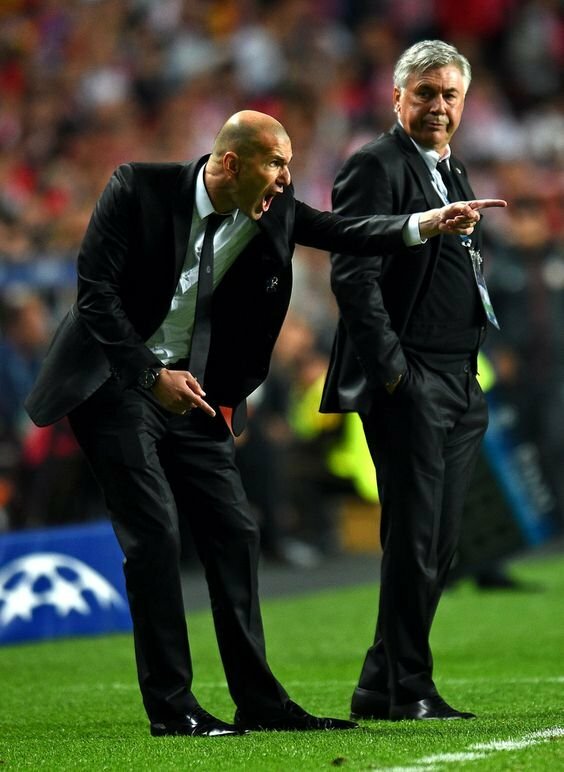 Real Madrid head coach Zinedine Zidane, served as assistant when Carlo Ancelotti guided Real Madrid to ‘La Decima’ in 2014. Zidane who was later appointed as head coach, would go on to win the Champions league again with Real in 2016.The meeting between the two sides will be the first time that the two managers face each other on opposing teams. The stakes are definitely high for this game. 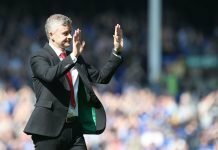 The two managers had warm words of appreciation for their fellow counterparts in the build up to the game. “The match against Real Madrid will be special for me.We have a lot of confidence and want to win the Champions League this season. I think we have the ability to beat Real Madrid. 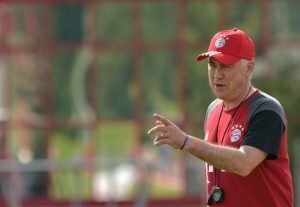 But they have a fantastic team with a fantastic coach.” said Ancelotti in a recent interview. 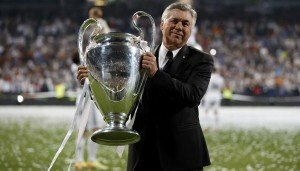 Carlo Ancelotti lifting Real’s ‘la decima’ champions league cup . 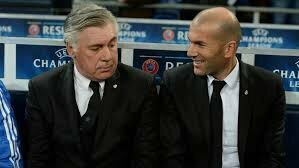 Zidane on the other hand, spoke of his relationship with Ancelotti and the skills he learned as assistant manager to the Italian gaffer. “It will be master against pupil for sure, I was his assistant, I learned a lot from him, he is a great person and we all know what we did here. 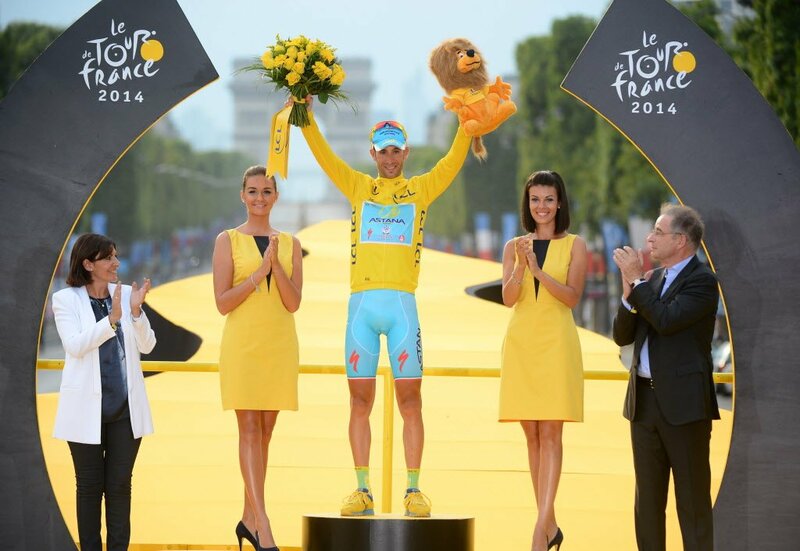 The tie is 50-50 as always, especially with these two teams,” he said. 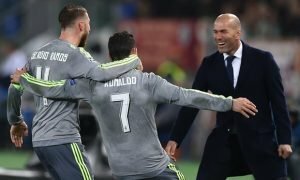 Zidane has encouraged the likes of Sergio Ramos and Ronaldo to take their game to higher levels. Carlo Ancelotti has enjoyed a relatively smooth tenure since taking over as Bayern Munich manager. After a few disappointing performances during the first few months of Ancelotti’s reign, Bayern have stepped up a gear, steamrolling their way to the Bundesliga Title.They are currently thirteen points ahead of second placed Leipzig in the Bundesliga standings. And their form in Europe has been anything but underwhelming. 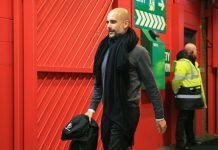 The Bavarian giants humiliated Arsenal in the round of 16 tie, beating the London side 10-2 on aggregate. If current form is anything to go by, Real Madrid are in for a difficult tie. Ancelotti is enjoying his time as Bayern Munich head coach. Its a shame that these two teams wont meet in the later stages of the competition. However the tie will no doubt prove to be a mouth watering clash. While Ancelotti has the upper hand when it comes to experience, Zidane has barely put a foot wrong since taking over as the manager of Real. 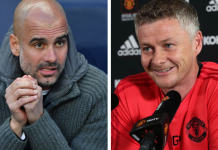 With such magnificent players on display, the stakes are astronomically high, and it would take a brave man to bet against either of the these teams. The Jury is still out on predicting who comes out victorious. Lets just sit back and enjoy this glorious spectacle.